I think airlines are the best way of acquainting oneself with the country you intend to travel to. Uzbek Airways was my chosen airlines and my first port of call – Tashkent. I would have expected Aeroflot but was pleased to find Boeing 737. Safety – checked. 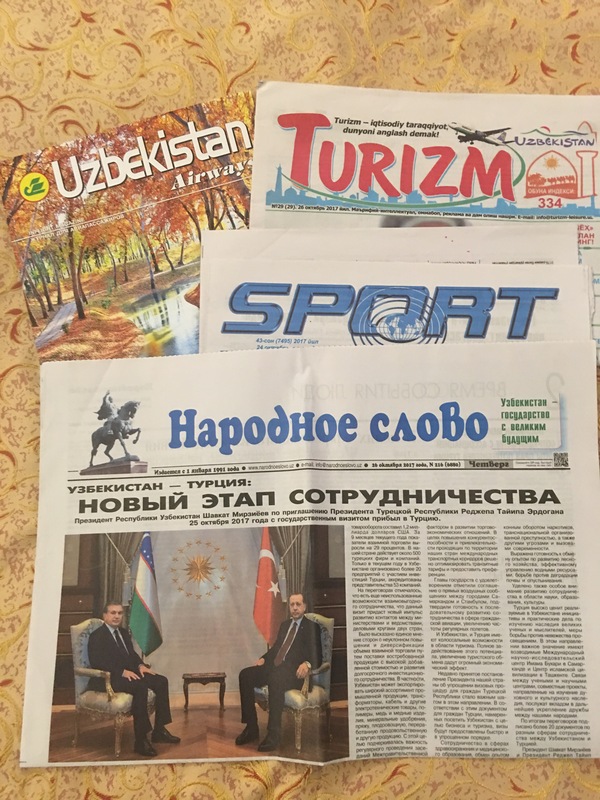 In fact, Uzbekistan proudly showcases its purchase of Dreamliner and investing significantly in tourism by increasing its routes. The airline also gives you the first glimpse of the people, how they look and where do they borrow their facial features from, their language, how they dress – conservatively, fashionably or comfortably. 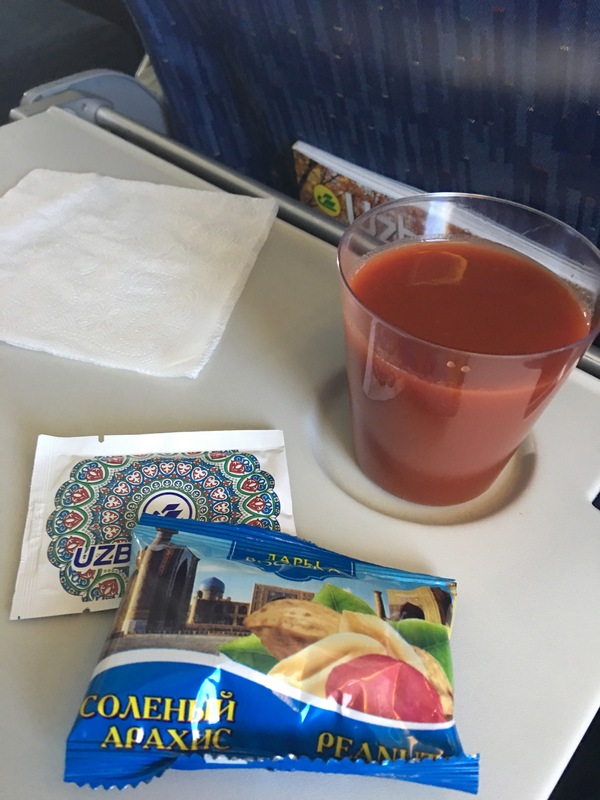 Once inside the aircraft, I was keen to read the local newspaper and watch the local movies – I watched an Uzbeki movie: A gift to yourself from yourself. It was about 2 young men – one tired of city life, the other tired of village life whose lives are to change forever because of one life-changing incident. I was surprised to find that the Uzbeki language sounds more Turkish than Russian even though the script is Cyrillic. I later learned that indeed it was more Turkic and there is close ties between the two countries. In the past, Uzbekistan was called Turkistan. 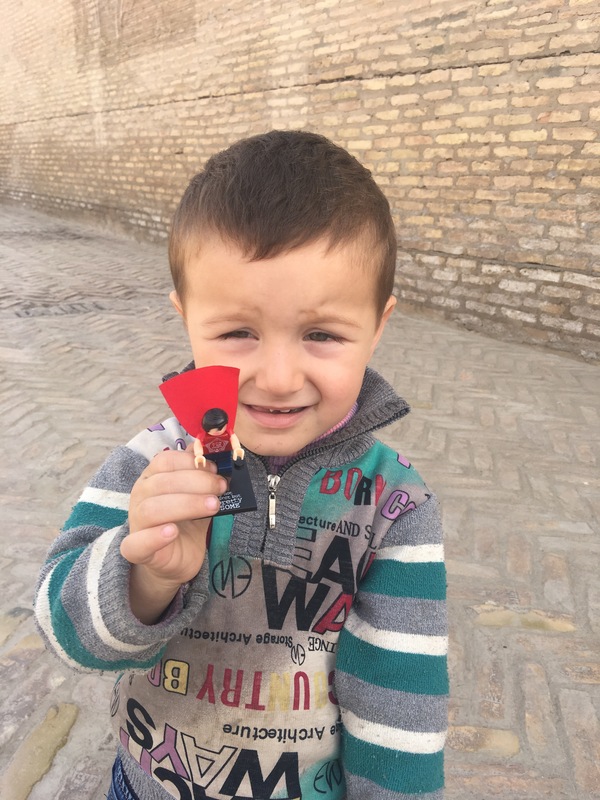 Since the Soviet era, Uzbeks learn Russian, Uzbeki and a 3rd language – English, German, Hindi or other. There was a bunch of young travellers who were eagerly exchanging stories from their visit to Malaysia, Australia or other places they had visited. It was very sweet to see that. One of them had beautiful long hair and I could see how it would look braided in the traditional Uzbek style. The facial features were very interesting. Personally, I find Turkish people, (barring Indians), the most diverse in the way they look, and Uzbekis come a second close. They appear Nepalese, Korean, Turkish, Russian, Chinese, Mongolian, some even Bulgarian. 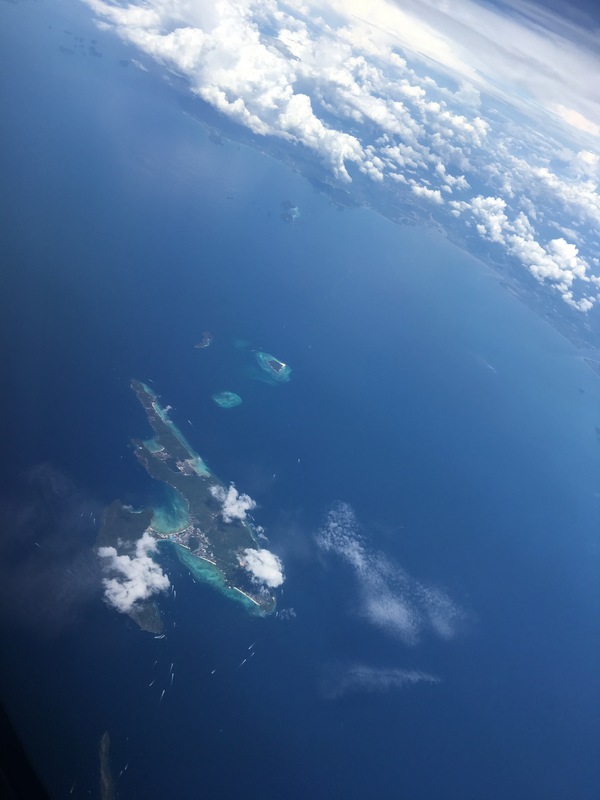 Along the way, we passed Phuket and I could look down on its azure blue waters and the reefs. From Thailand, we went up north and then into India before going further north into Tashkent. 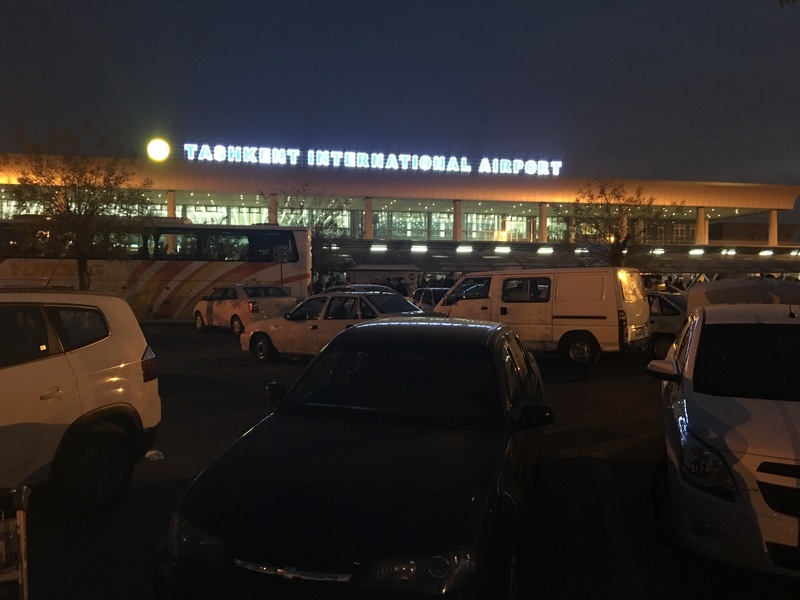 Tashkent Airport is a small. Immigration was quick. Not much interrogation on bags or nature of travel. Baggage delivery was a little slow but not too bad. And then it was time to explore the old Silk Route.